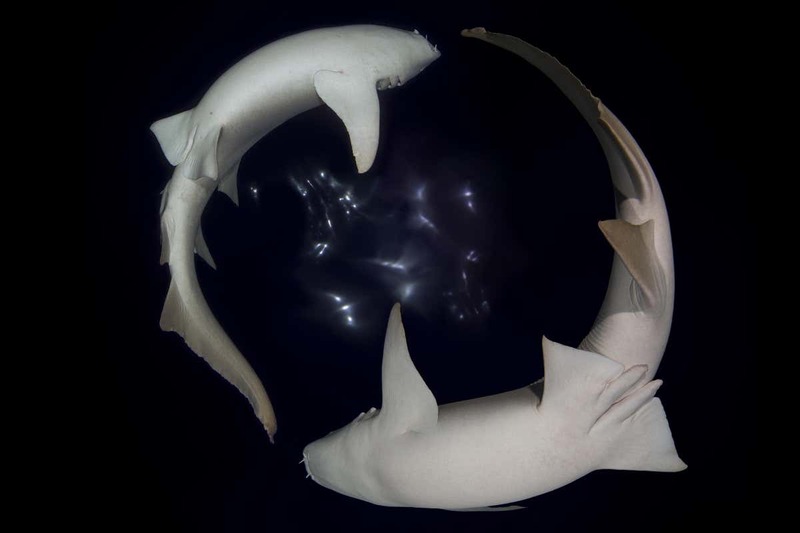 Sharks are agile swimmers, even before they are born. Underwater ultrasound scans have revealed that shark fetuses can swim from one of their mother’s twin uteruses to the other. Most mammal fetuses remain sedentary in their mothers’ wombs. Like mammals, some sharks give birth to live young instead of eggs, leading scientists to assume that fetal sharks probably stay put too. Taketeru Tomita at Okinawa Churashima Research Center in Japan and his colleagues have now discovered that this isn’t the case.